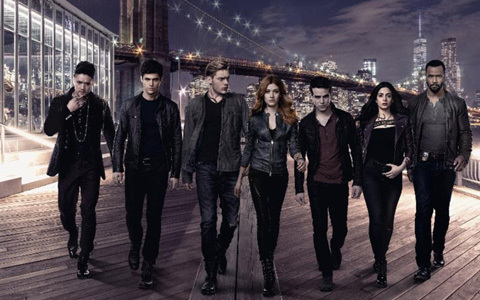 Shadowhunters, ep3.10 “Erchomai” premieres on Freeform, Tuesday, May 15th at 9pm, right after ep3.09 in an epic double-feature. A possessed Jace has abducted Clary with the intent of handing her over to the greater demon Lilith to resurrect her half-demon son Jonathan. Season 3 mid-season finale. Edited by me!